Successful lawyers who are committed to ensuring the best legal outcomes, really do work very hard to understand everything involved in their clients’ cases. Long hours of legal research, in addition to processing vast amounts of data, make for a busy working day. The ability to communicate effectively with clients can have an immense impact on the matter at hand, and on the success of the law firm. LEAP’s recent survey discovered that clients’ needs and demands are rated the highest concern which keeps Principals awake at night. You can download the infographic to find out the challenges faced by Principals. Placing an energetic focus on your client communication in addition to your legal research will be worth the effort. 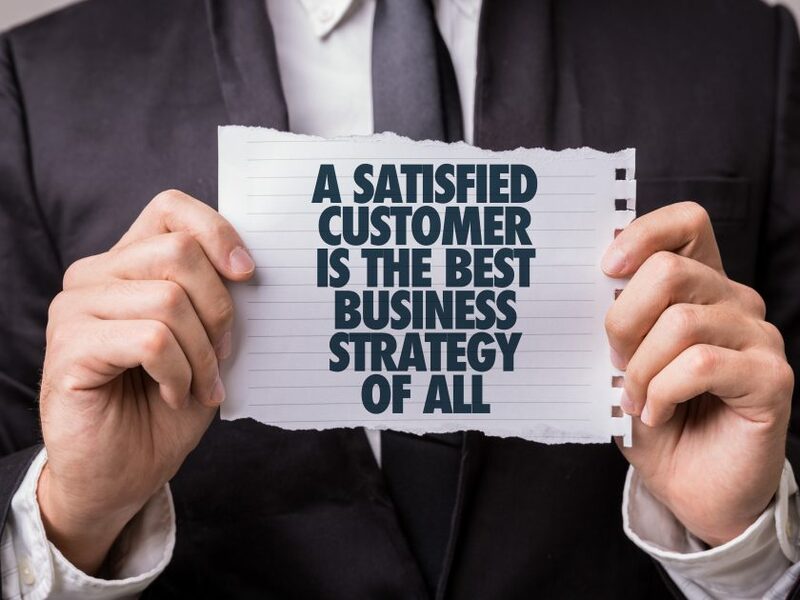 Developing strategies that bring about positive changes in client communications will raise satisfaction with your services, and will have a lasting positive impact on their relationships; leading to a stronger and more profitable practice. The Legal Services Commission has published an extensive fact sheet for communicating with clients in an effort to reduce client complaints in the legal sector. Lawyers should take notice of best practices to ensure that effective communication is delivered at all times. Provide an itemised bill clearly showing the work performed and amount charged. Communicating with your client is so much more than just sending a monthly bill or calling when you only have three minutes to spare between meetings. Your clients need to be able to speak to you when they have questions about their cases. Most importantly, you need to ensure that your client knows you are spending a considerable amount of time on their matter and that their case is top of mind. You need to communicate with your clients as much as possible, as this will provide them with evidence that you are focussed on their legal concern. They will be relieved to have made the right decision in hiring you. With the advancement of technology, it is easy to communicate with your clients with very little effort. The introduction of LawConnect a secure online document sharing and collaboration platform, has made this interaction accessible and reliable. LawConnect reflects users’ comments and replies in real-time. There is never a dispute as to what you said or what the client said as there is always a written record. Since LawConnect’s inception in October 2016, more than 150 000 documents have been shared and over 96 000 clients of legal practitioners use LawConnect. To gain a better understanding of how LawConnect can benefit your firm, join our Client Success team as they take you through the features and how to improve the way you communicate with your clients. Lawyers, like other professionals, are expected to be effective communicators. Effective communication is a two-way process and it involves being considerate of a client’s concerns and priorities and practicing good management and administration. Putting a strong focus on good communications is at the heart of successful, loyal and long-lasting client relationships. Previous article Are you over-analysing moving from server-based systems to the cloud?